Miss Bertha Mann in "Under Pressure"
NOTE: Bertha's hair and shoes have been touched up for this photo, which probably appeared in a newspaper or magazine. 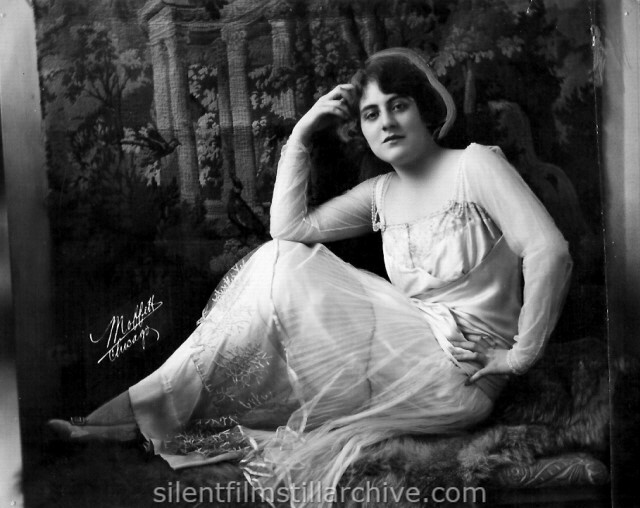 Bertha Mann was Raymond Griffith's wife. 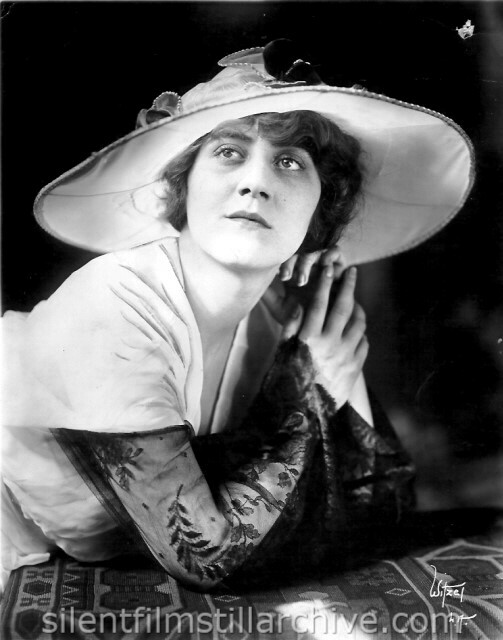 While mostly a stage actress, she did make a few film performances. These two photos are from stage appearances.